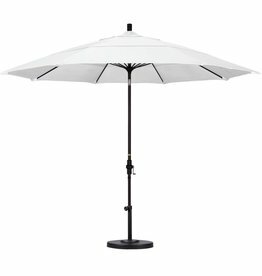 The Cali series umbrella is more than an umbrella. 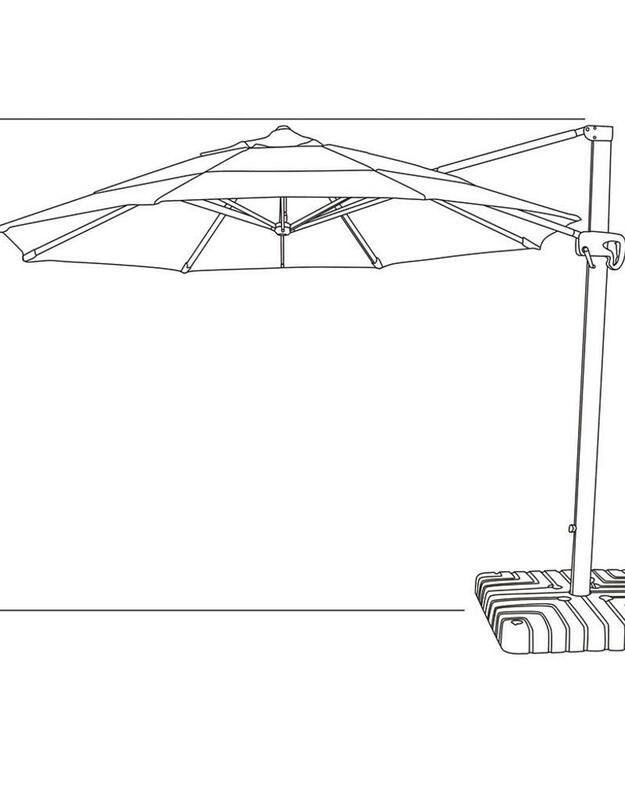 Cantilevered framework eliminates a limiting center pole allowing full use of the shaded area. 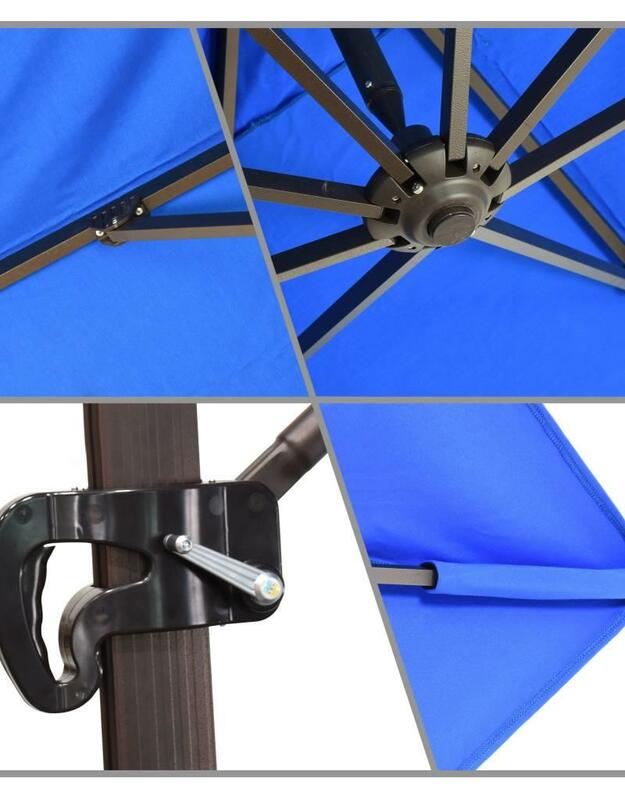 The umbrella easily rotates 360 degrees using the accessible foot pedal so that you can stay out of the sun any time of the day, any time of the year. 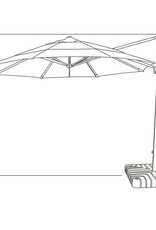 The generous 380 square feet of coverage underneath the canopy will accommodate most dining and seating groups. 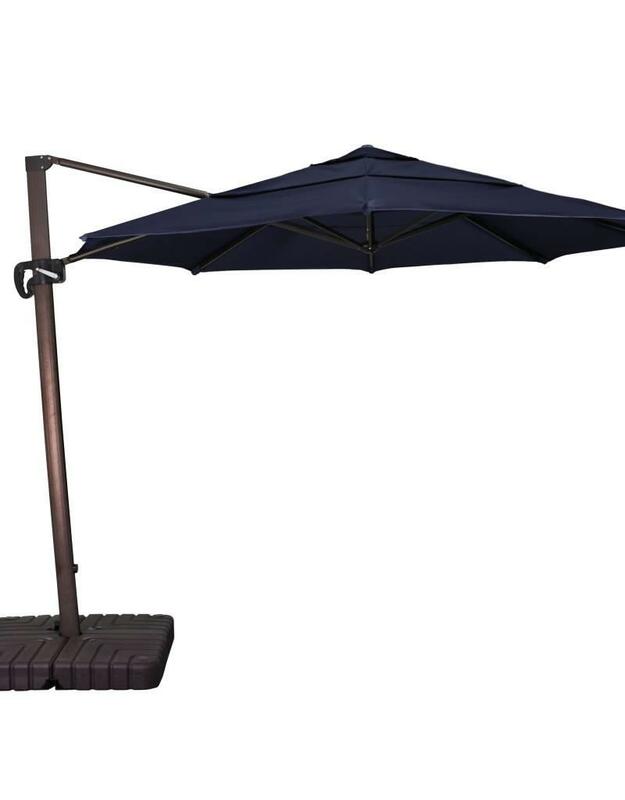 The expansive canopy of the Cali series can shift back on the mast to screen out the setting sun with the lowest canopy position by walling off the evening sun and leaving a gorgeous sky above. 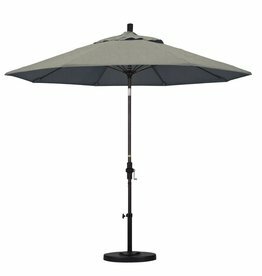 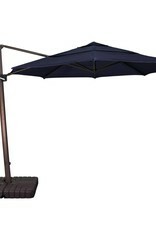 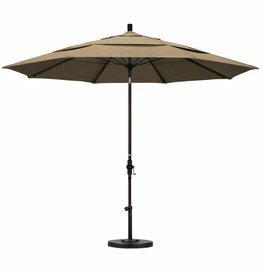 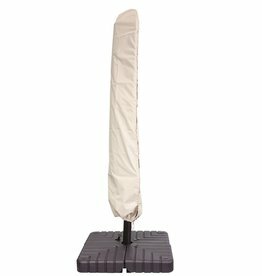 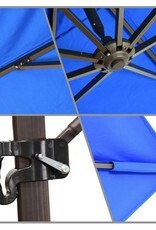 The umbrella is supported by a fillable base that is included or it can be mounted directly to your deck. 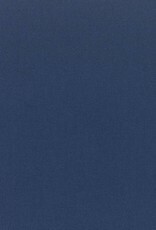 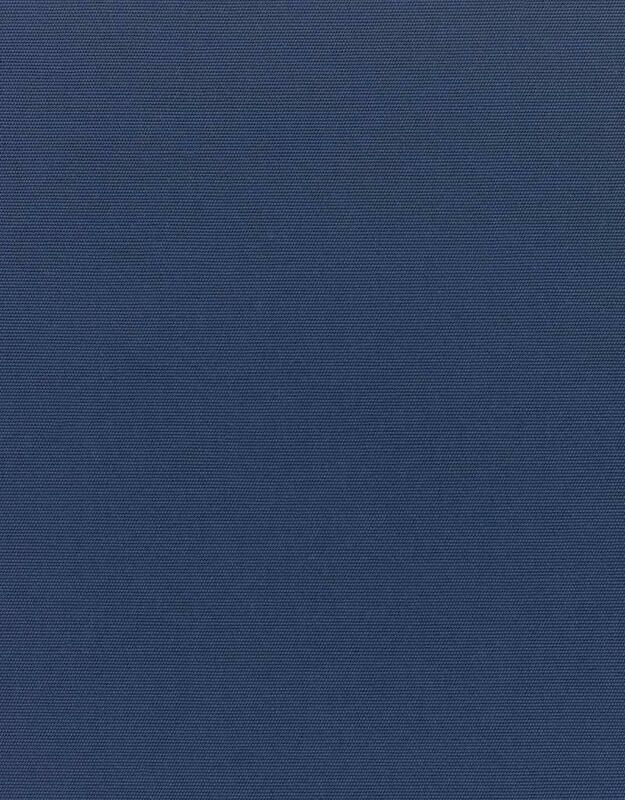 Call for additional fabric choices.